1. Beat cream cheese until soft. 2. Add Nutella to the cream cheese and beat until creamy and well incorporated. 4. In another bowl, beat egg, milk, oil, chocolate syrup, and peanut butter for a minute or two. 6. Spoon batter into the muffin tin, filling almost all the way to the top. 8. 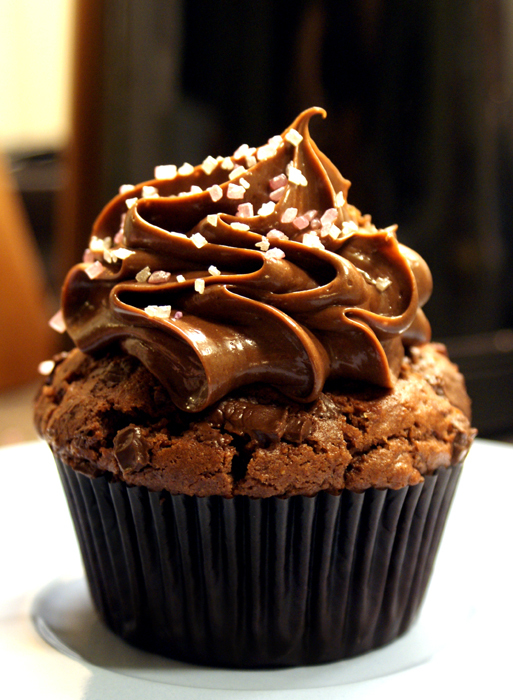 Bake for approximately 15 minutes or until a toothpick inserted into the center of a cupcake comes out clean. 9. Allow cupcakes to cool for 10-15 minutes before frosting them. 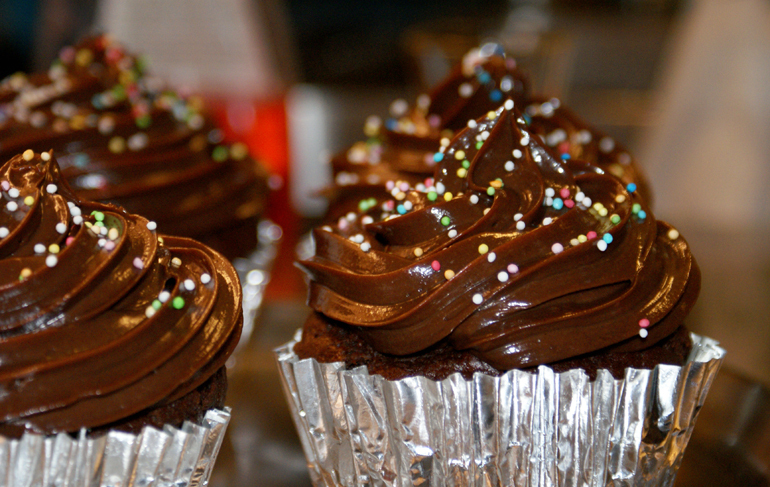 10.Frost the cupcakes with the Nutella frosting and decorate with sprinkles or white chocolate chips. 4. In another bowl, beat eggs, milk, oil, chocolate syrup, and bananas for a couple of minutes, until relatively smooth..
6. Pour batter into the muffin tin, filling each cup about ¾ full. 7. 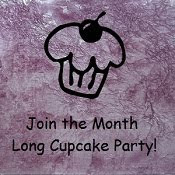 Bake for approximately 25-30 minutes or until a toothpick inserted into the center of a cupcake comes out clean. 8. 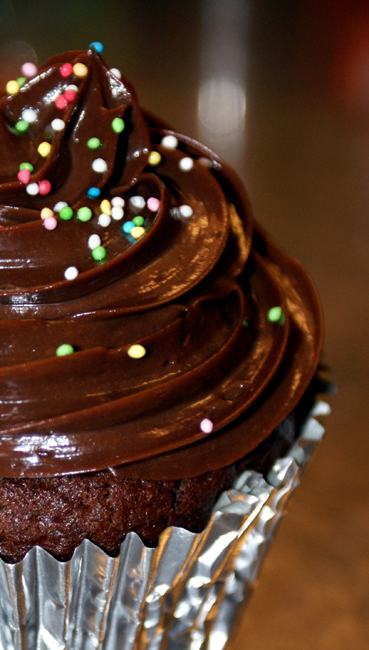 Allow cupcakes to cool for 10-15 minutes before frosting them. 9. 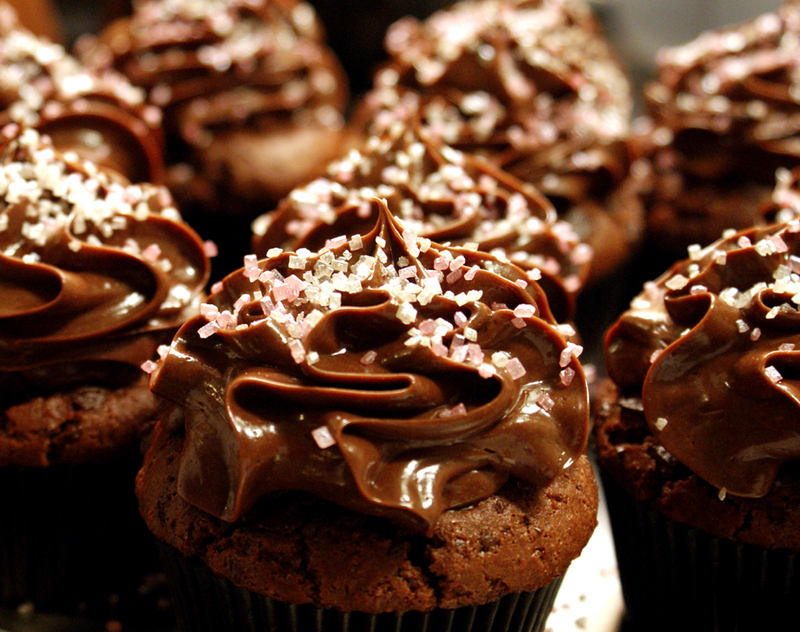 Frost the cupcakes with the Nutella frosting and decorate with sprinkles or white chocolate chips.